Sam Greenwood has been a student at Studio Dubbeld for the last 6 months. His made a range of things mainly from mango. This is a quick chat with him about his life and such and his new found love for woodworking. 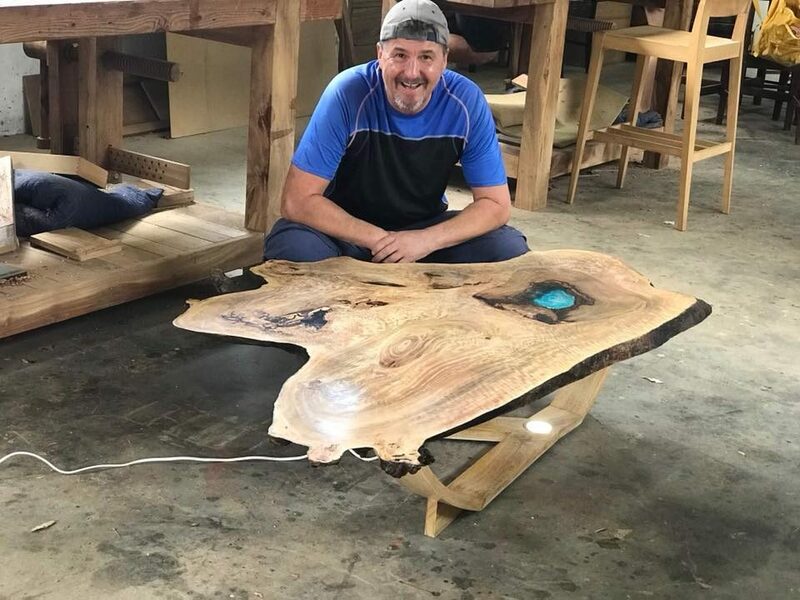 Sam was a mechanic in the Army for a number of years but has recently retired, Finding his passion again for woodworking through Studio Dubbeld's School.